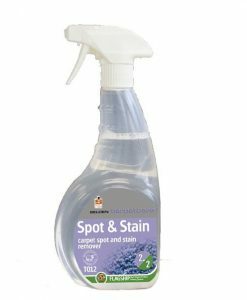 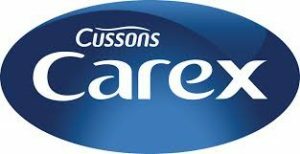 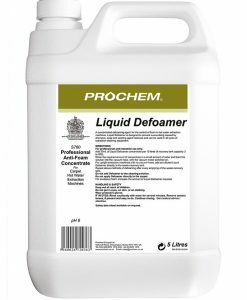 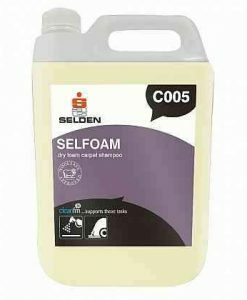 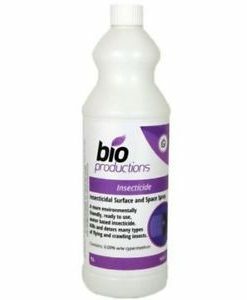 Low VOC formula concentrate with anti-soil properties for effective spray cleaning of carpets in conjunction with carpet bonnet pads. 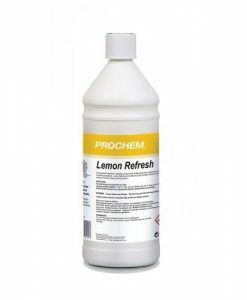 Clear liquid with lemon and lavender fragrance. 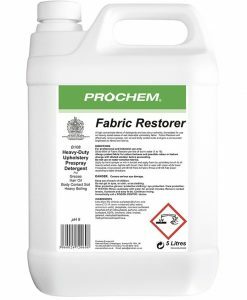 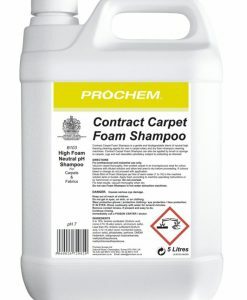 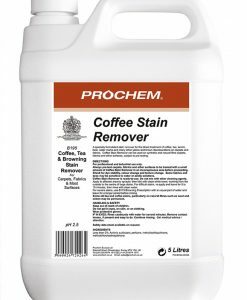 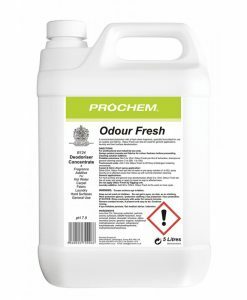 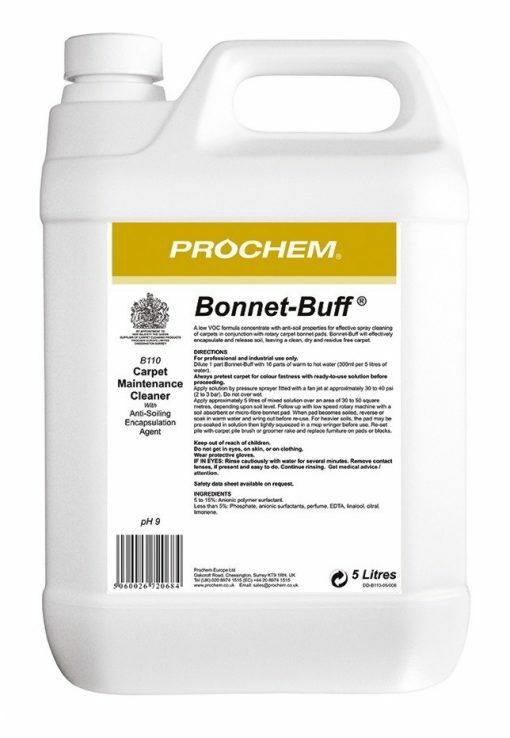 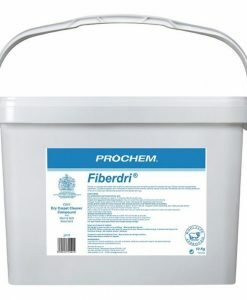 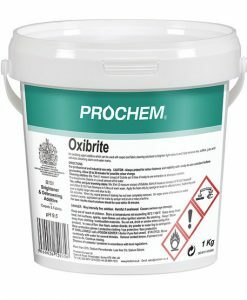 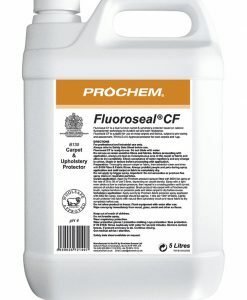 SKU: B110-05 Categories: Carpet Cleaning Products, Detergents/Shampoos Brands: Prochem.